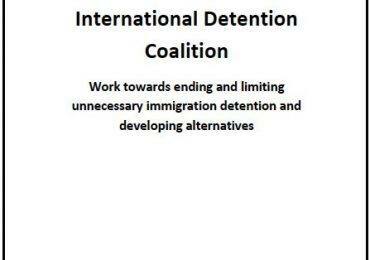 On 19 and 20 June 2016, the IDC ran its first ever alternatives to detention workshop designed specifically for our Regional Advisors. 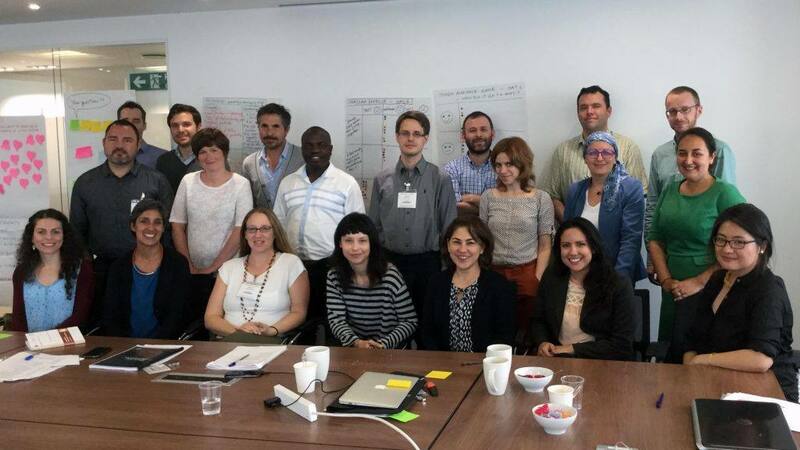 The workshop was attended by 17 participants from MENA, Africa, Europe and the Americas and delivered by three IDC staff. This participatory workshop was designed to increase IDC’s Regional Advisors ability to act as our alternatives to detention influencers, at national, sub-regional and regional level, using IDC’s report There Are Alternatives and the Community, Assessment and Placement (CAP) Model as a tool for change. 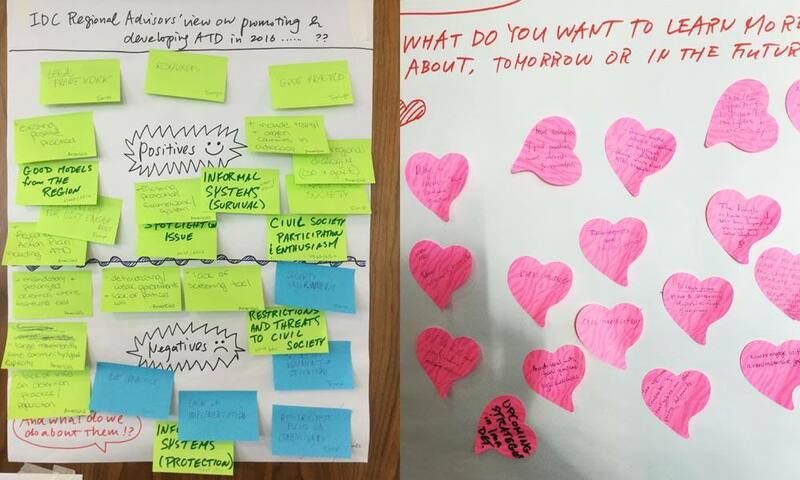 Over two days, the participants practiced delivering the CAP model presentation and led series of discussions to explore challenges and tactics in advocating for and developing alternatives to detention. We also carried out SWOT (Strength, Weakness, Opportunity and Threat) analysis of each region, to identify positive and negative factors surrounding advocacy to promote alternatives to detention. Inter-regional comparison was fruitful and stimulating; there were clearly some regional differences but also some similarities. As each region is externalizing its migration control, we also acknowledged increased need to consider inter-regional approach. External speakers from UK members shared their experiences of involving people who were in detention in their advocacy and campaigns, use of social media to communicate immigration detention widely as well as practical experience of case management in a community-based alternative to detention pilot project. A range of topics discussed demonstrated a complex reality that our Regional Advisors need to contend with, when advocating for alternatives to detention. While there was no single answer to any of these questions, it made clear that each of us is required to use our own analysis to come up with an adequate response, while referring back to the CAP Model. 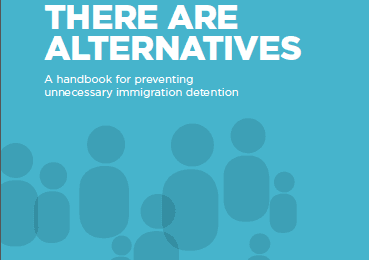 Summary papers for these discussions prepared in advance by the participants will act as resources for IDC, as we continue to examine how best we can collectively advocate for alternatives to detention. How useful are arguments for alternatives when faced with mass arrivals? Is regional level advocacy and lobbying useful? How do you work with institutions? Is the cost argument useful? Is strategic litigation / law a useful tool to promote alternatives to detention? Where does case management fit into legal framework? How do you set a strategy for change? One of the highlights of the workshop was a “CAP Model multilingual relay”, in which each participant delivered one to two slides of the presentation in the language of their choice. Between us, we managed to cover 11 languages; showing the power of network-based advocacy as we can potentially translate the concept of the CAP into a national context but also highlighting challenges of adapting a global tool into a locally meaningful concept; many of us struggled to find the right words to describe various terminology. How are we to describe “assessment and screening”. “minimum standards” and “case management”, when they do not exist as concepts yet? After two exhausting days, we completed our workshop by agreeing our practical action points, based on our learning from and thinking at the workshop. 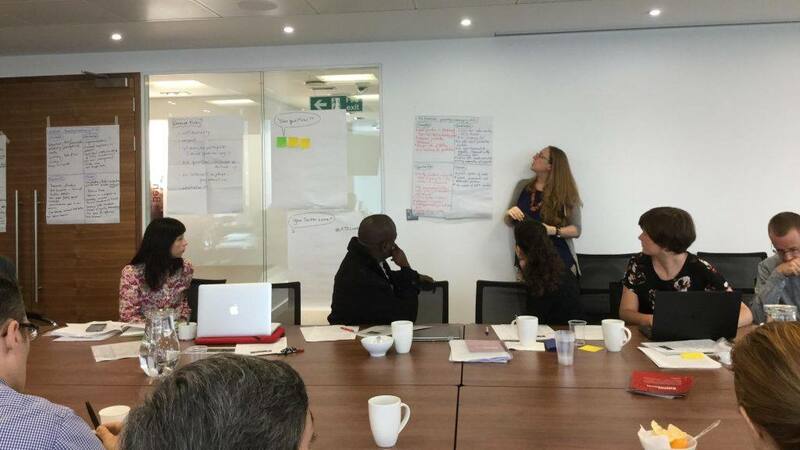 At the least, each Regional Advisor will be delivering the CAP model on national or regional platform over the next 12 months, and we will be reporting their progress in our newsletter – the International Detention Monitor. 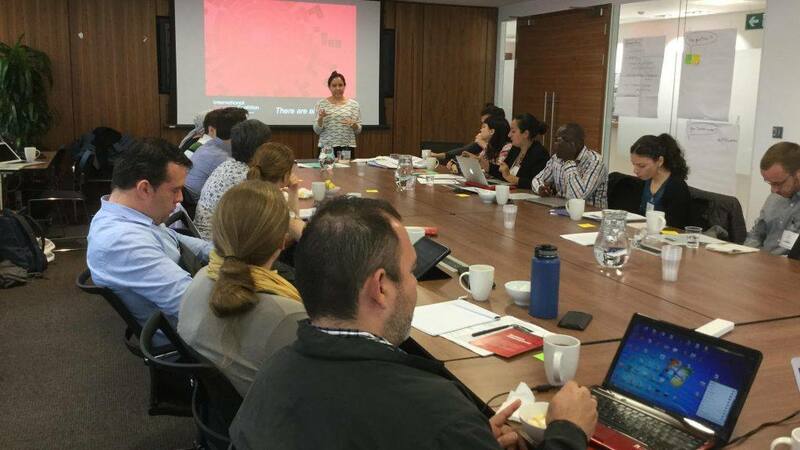 We would like to thank the Open Society Foundation in London for generously offering the workshop venue.